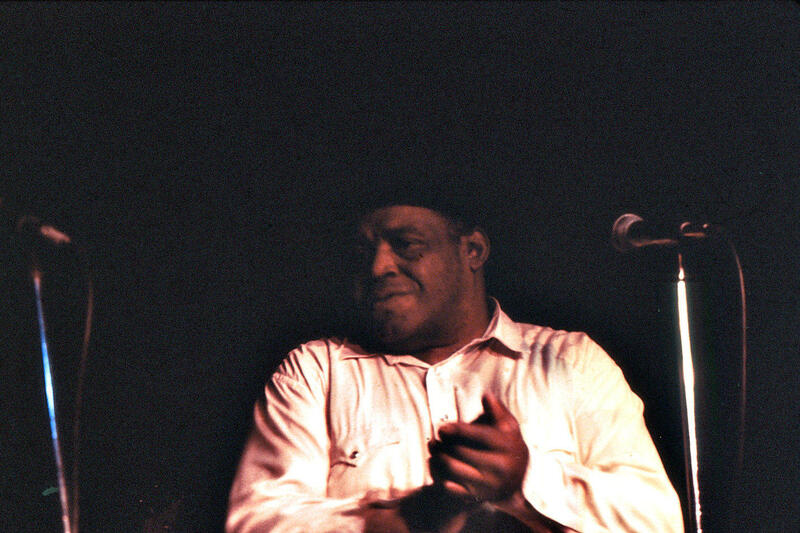 Willie Dixon was one of the most prolific blues songwriters of all time, having penned over 500 songs in his career. Howlin’ Wolf and Muddy Waters recorded many of them, and several of Willie's songs have been transformed into rock and roll classics by artists such as Led Zeppelin, the Doors, and Cream. On Friday March 7th, from 6-9 pm, Blues Friday host Dale Zimmerman presents “The Songs of Willie Dixon.” Tune in and enjoy rare and brilliant performances of some of the best blues music ever written.